A huge element of creating a welcoming and professional work environment is decoration, as filling up those empty walls promotes the best possible image of your company to guests and employees. Not only that, but you need an array of signage to provide important information about your company, like directions around the building and lists of services and contacts. 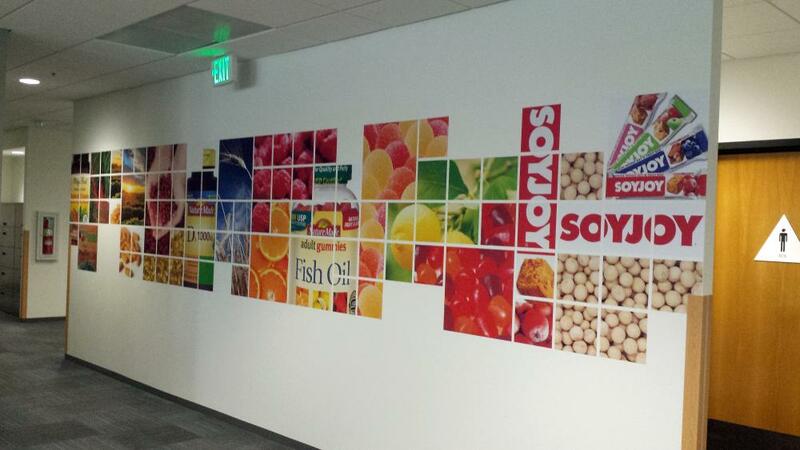 SpeedPro Imaging Burnsville is part of the biggest large format graphics company in the nation. Our experienced staff and top-tier technology provide the reception and office signage you need to help your business stand out above the rest. We offer an extensive catalog of products to provide you with visually appealing reception office signs. 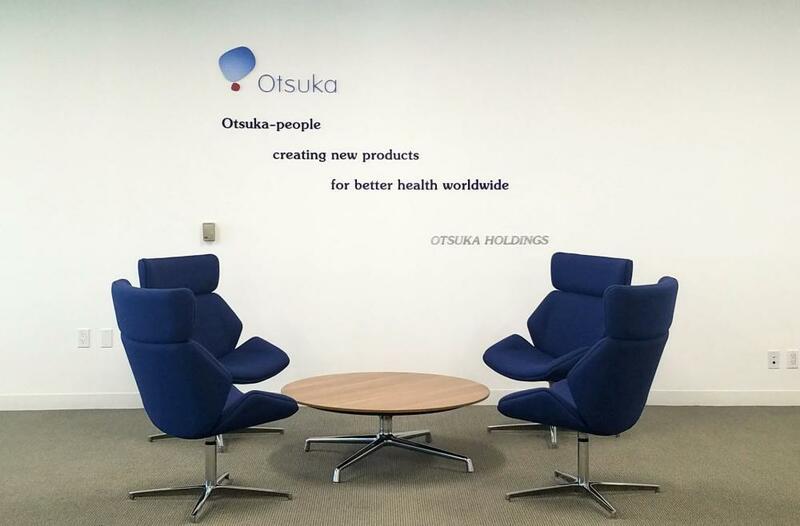 We’ll meet with you to discuss your exact needs and space requirements, and from there we’ll use our expertise in visual communications to provide you with your ideal solution. There’s no problem too big for us! 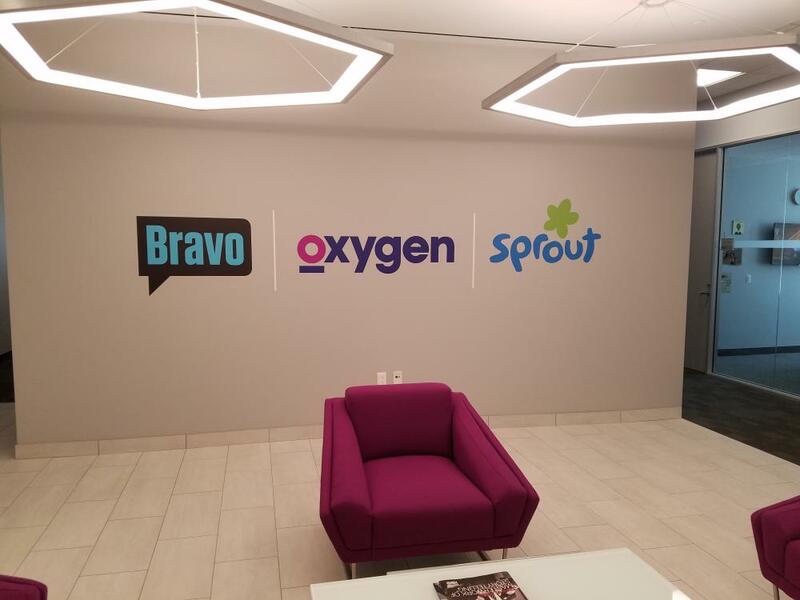 We can create customized canvas art, as well as Silicone Edge Graphics to promote your brand and even make your office spaces feel more full, as these forms of media are excellent absorbers of sound. Canvasses come in a large array of sizes and materials. We can print high-resolution images on polyester, polyester/cotton blend and cotton, and they can be finished matte or satin. If you operate in a sprawling space, like a university or a medical practice, indoor and outdoor directional signage is a must-have so that your clientele doesn’t feel like they’re wandering through a maze as soon as they enter. We can make these graphics in a multitude of sizes and materials to provide you with an exact match of your vision. Perhaps you want to display your corporate logo so that people are made immediately familiar with your brand. We can create a 2D decal or even 3D images with aluminum or acrylic, custom cut to give your image the sharpness to impress all who walk through your doors. If that’s not enough, you’ll be happy to know we offer wall murals and window graphics too! 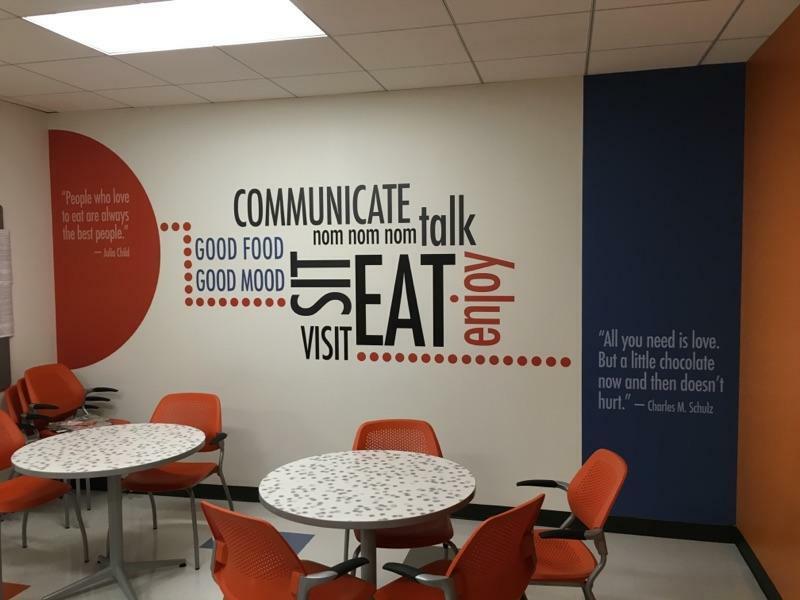 Murals can cover an entire wall with your brand, message or even a simple artistic scene for maximum impact. Interior windows and glass doors can be adorned with an assortment of precision-cut vinyl images, which can display your hours of operation, names of important figures or room titles. Contact us to schedule your consultation today. You can also stop by our studio, which is located off Route 13 on East 117 Street. We’ll do more than provide your reception and office signage. We’ll partner with you and become a long-term extension of your marketing team to help your visual communications remain at the top of the line!